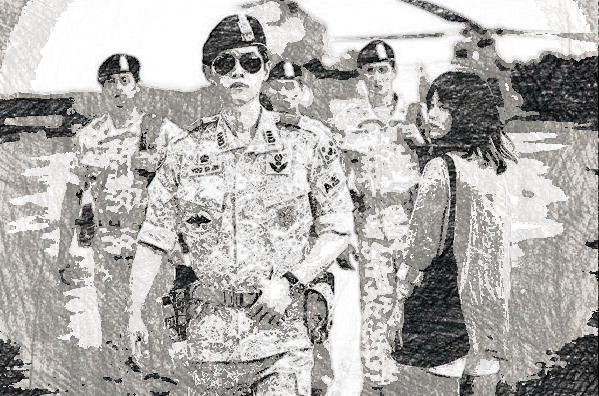 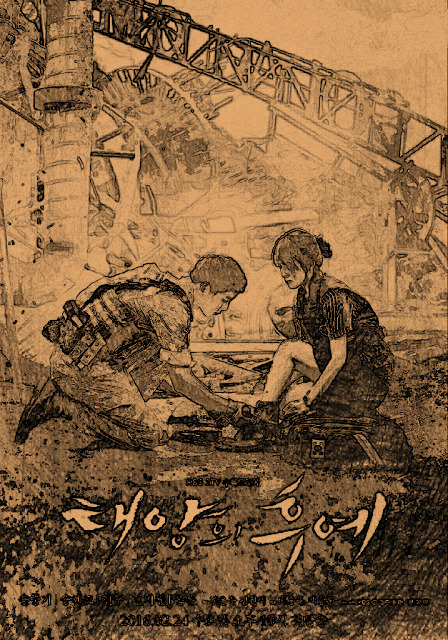 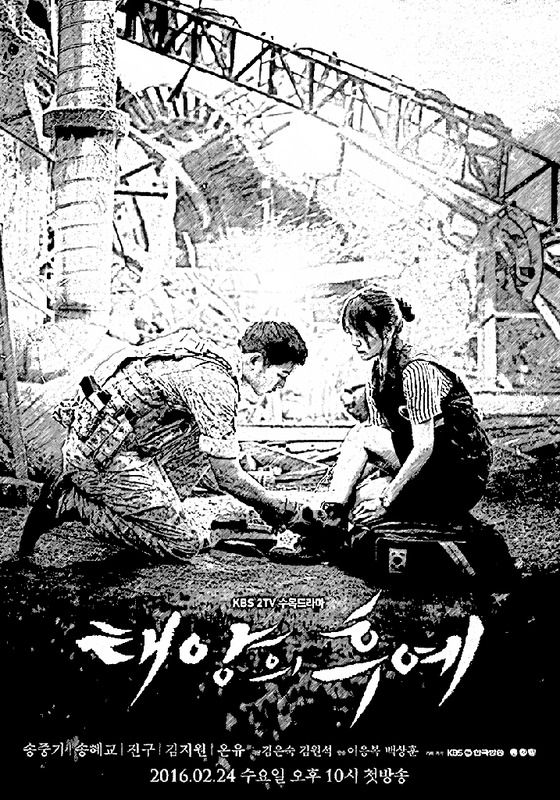 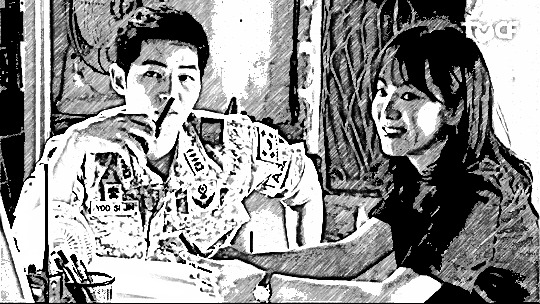 Descendants of the Sun (2016) is a new KBS Korean drama in which actor Song Joong-Ki tries to pretend he doesn't look like a 15 year old boy even though he is 30. 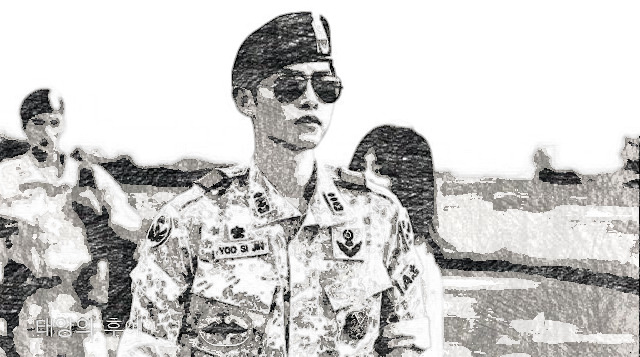 He also tries to pull off pretending as a soldier. I don't buy either for a second.